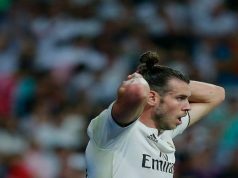 After the terrible defeat at Eibar, Los Blancos needed to bounce back in La Liga to put some pressure to the leaders. It was a tough game against Valencia, a good team although this year they are not showing their be level. 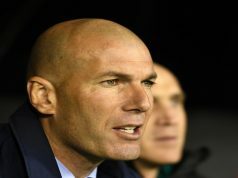 And Los Blancos had a good performance, especially in the first half, and they got the three points (2-0). 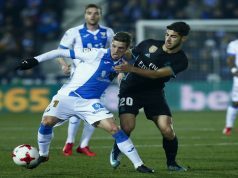 Marcos Llorente started again as a stopper, with Reguilón as left back and Dani Ceballos in the midfield, both replacing Toni Kroos and Marcelo. It was a brave a line-up because Santiago Hernán Solari is showing a lot of personality and character as Real Madrid manager. Isco was this time on the bench and he had some minutes. It’s important to bring him back to the team. As we commented, Real Madrid played quite well in the first half. Dani Cavajal was one of the best players in the game and thanks to him arrived the first goal. He fought the ball in the box and gave an assist, but Wass introduced the ball in his own goal. Los Blancos could score more goals in the first half, but Neto saved it. The second half was completely different. Valencia could have got the draw but Thibaut Courtois showed once again that he is one of the best goalkeepers of the world, with all due respect to Keylor Navas. Santi Mina, Batshuayi or Gabriel Paulista could have found the net, but they missed their chance. 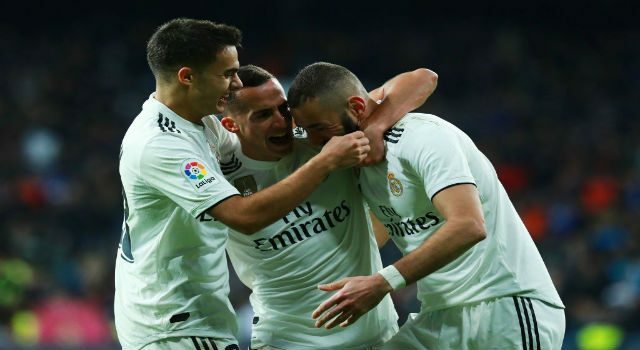 In the last minutes of the game, again Dani Carvajal lead a counter attack, and Lucas Vázquez finished it after another assist from Karim Benzema. The French striker was one of the best footballers of the game and he received the applauses from the supporters. Karim Benzema has been heavily criticized in the last years, but this season he is the one stepping up after Cristiano Ronaldo’s departure. It is fair to say that the team needs to improve, but they are in the correct path.